Join the OMAFRA Soil Team as we delve into the wealth of information at your fingertips from soil maps and aerial photography to field interpretations. 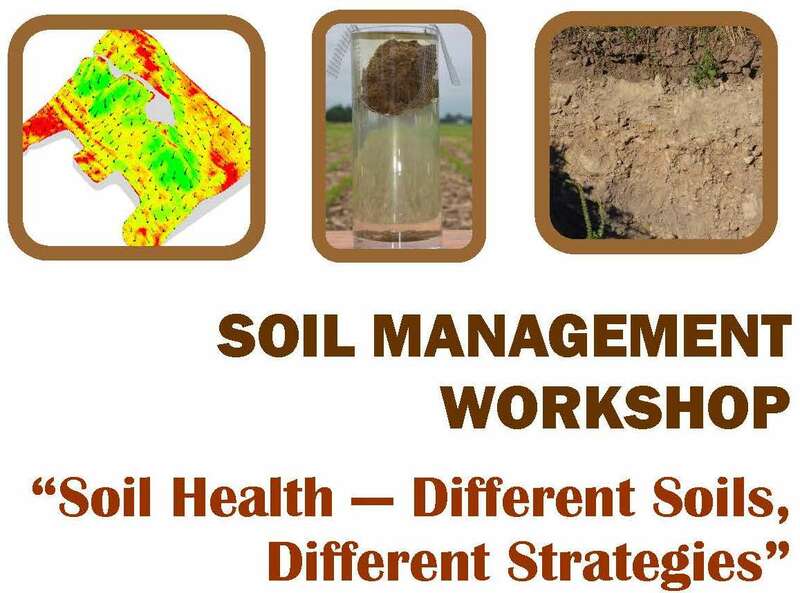 Explore the connections between soil health, soil type and management system to develop field specific strategies. While still featuring soil pits and loads of hands-on, in-field activities, the workshop has been revised to offer new information and opportunities for repeat soil workshop participants. Soil Variability — Where and Why? The program will feature both classroom exercises and in-field activities. A confirmation letter and map to the meeting location will be sent by email/fax to all registrants. Dress appropriately (i.e., work boots, hat, bug spray, sun-screen).